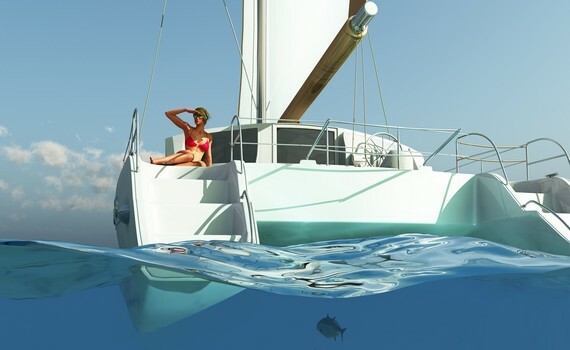 A Yacht Charter Spain invites you: Sail with us. Discover the secrets of beautiful cities and towns...with A Yacht Charter Spain. With us. Enjoy with us. 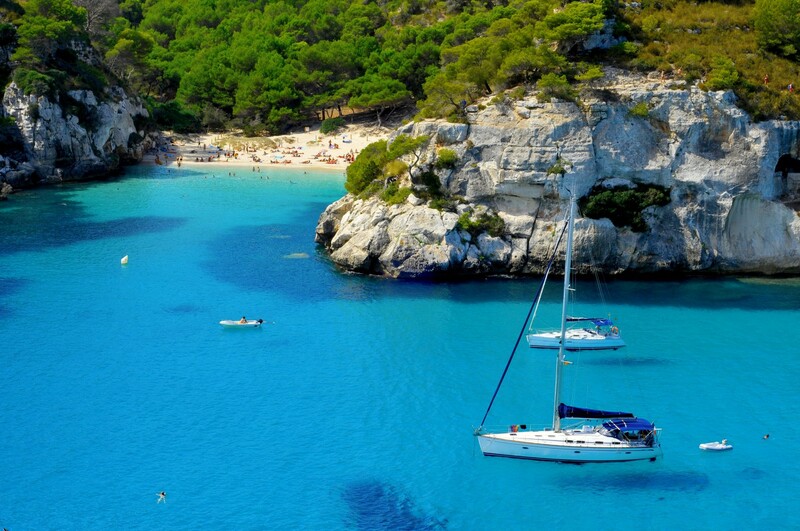 A yacht charter Spain is here for you! The capital of Catalonia, located on the Mediterranean coast between the mouths of the rivers Llobregat and Besòs. It has a rich cultural heritage and is an important cultural centre and a major tourist destination. Its beach was listed as number one of the top ten beach cities in the world, by National Geographic and Discovery Channel. The third largest of the Balearic Islands. Its largest cities are: Ibiza Town, Santa Eulària des Riu and Sant Antoni de Portmany. They have become famous for tourism, nightlife, the electronic music and their summer club parties. 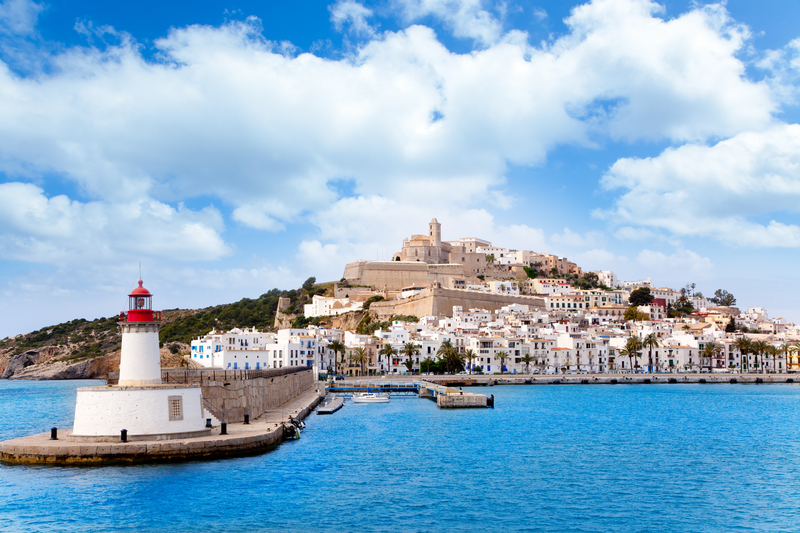 It is also home to the legendary "port" in Ibiza Town, a popular stopover for many yachtmen, protected by UNESCO. One of the Balearic Islands, with the Capital Palma, a highly popular holiday destination. There are numerous above and underwater caves. There are over 2000 nice restaurants on the island of Majorca popular with yachmen. Holiday makers are attracted by the large number of beaches, warm weather and high quality tourist amenities. A sailboat designed for coastal cruising, combining speed, elegance and comfort. State-of-the art naval technology aboard. Developed in cooperation with BMW Group. Impresses with its sportiness and length. Fast, comfortable and safe - a true sailboat. Perfect catamaran for larger families and kids. For up to 8 people. As one of the most popular destinations for yacht charter, Spain is a country that no real sailor wants to miss. 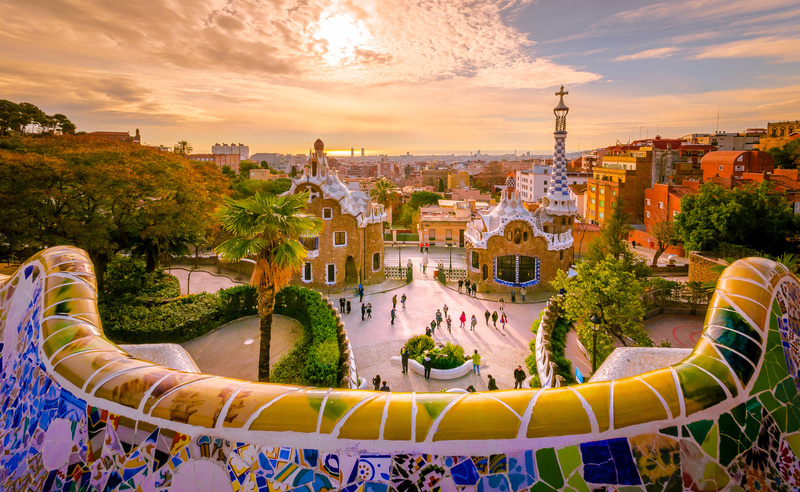 A country known for its beautiful architecture, Flamenco, bull-fights and warm, passionate people, wonderful beaches and perfect climate, Spain has been a cultural center of Europe for hundreds of years. 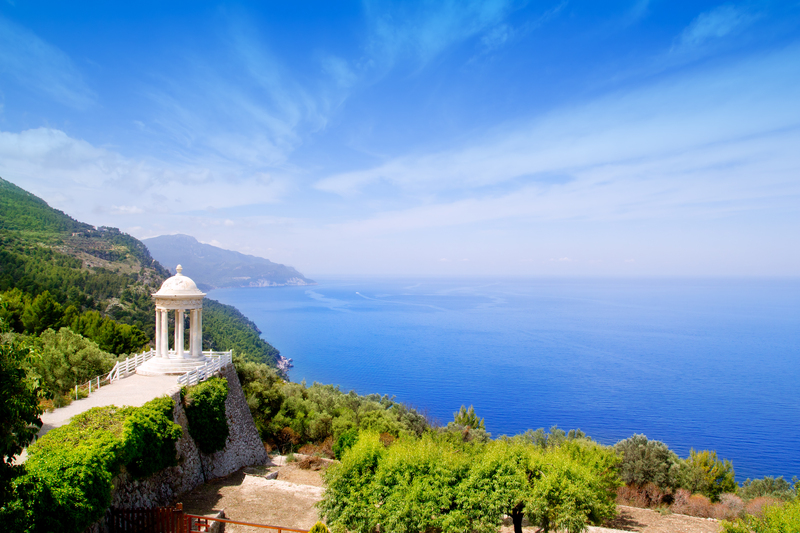 It is surrounded by the Atlantic and Mediterranean Sea, with the two longest coastlines in Europe. When you charter a boat in Spain you can choose beteween various yachtin options: crewed, skippered or bareboat sailing yachts, motor yachts or catamarans. 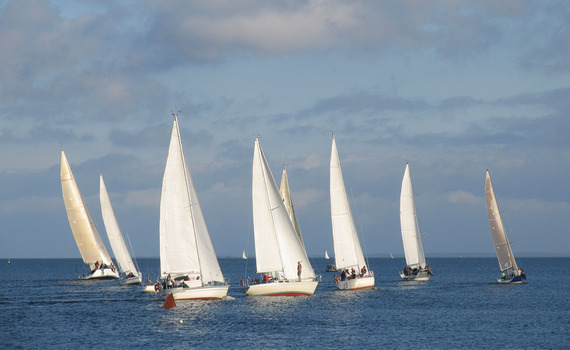 The sailing season lasts from April through November. If you are wondering where to sail with a charter yacht in Spain, you can explore its coastline from the Mediterranean or the Atlantic coast. One of the most popular sailing destinations in the Mediterranean Spain charter routes is the Costa Brava, with beautiful fishing villages coves and beaches. 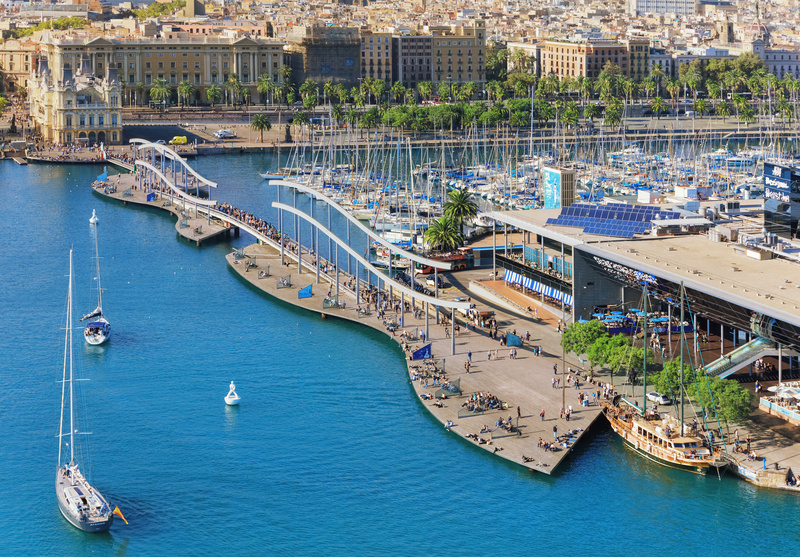 You can start from Barcelona and continue to Costa Dorada, Costa Azahar and Costa Valencia, with its beautiful old town and the dried river bed. Along the way, another popular destination includes white sandy Costa Blanca, with plenty of tourist resorts along the way. More secluded and peaceful is the Costa de Almeria, the site of the Cabo de Gata national park. The Costa Del Sol is the top place for all the jet-setters and celebrities, with its popular resorts like Marbella and Malaga. The most southern point is the Costa de la Luz, famous for its beaches of fine, white sand, pine woods and fishing villages. 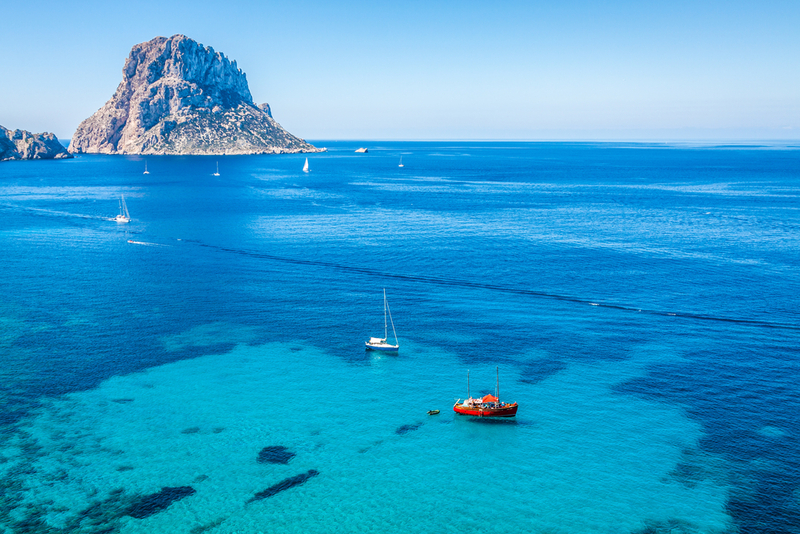 Another very popular destination includes the Balearic Islands, with the four biggest Majorca, Menorca, Ibiza and Formentera and the Canary Islands. Sailing Tenerife, Fuerteventura, Gran Canaria, Lanzarote and La Palma is an unforgettable journey - it's sunny and warm there during the whole year. The North Atlantic coast is known as Costa Marisco ("The Seafood Coast") with its spectacular beaches along Asturias (Costa Verde), Cantabria (Costa de Cantabria) and the Basque country (Costa Vasca). For more details on chartering a yacht in Ibiza visit our specialized page A Yacht Charter Ibiza. There you can find useful advice on how to charter a sailing yacht, motor yacht or a catamaran and where to charter your preferred yacht to fully enjoy your sailing vacation. Search for great hotels,get informed and make the best decision for the holidays of a lifetime!